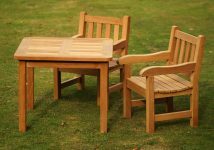 Durable, long lasting – all weather hardwood tables. 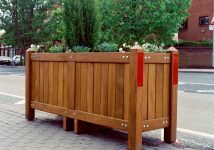 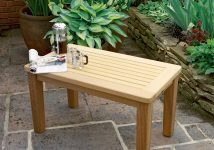 Our range of classic and contemporary heavy duty wooden garden tables encompasses quality and longevity through stylish design, craftsmanship, and solid hardwoods such as teak, oak and iroko. 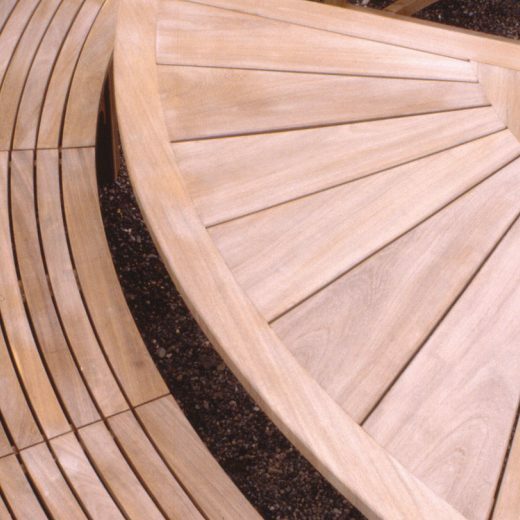 All of our patio tables have been handcrafted to the highest standards providing both beautiful style and sustaining durability. 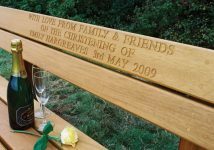 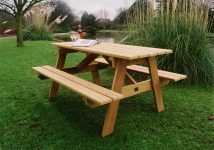 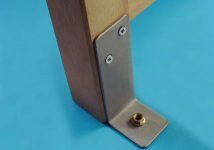 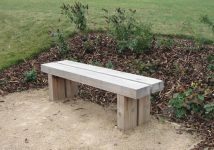 Our wooden patio tables are perfect to suit any requirements such as forest picnic tables on National Trust or English Heritage sites, hardwood garden tables and public recreational tables. 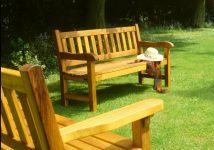 We offer a great choice of garden tables, wooden picnic suites and bespoke outdoor dining sets that complement our range of luxury wooden garden furniture. 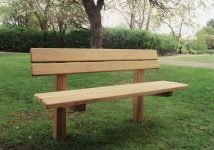 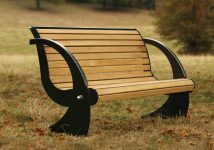 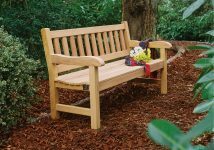 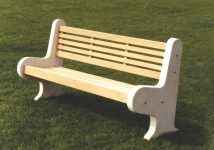 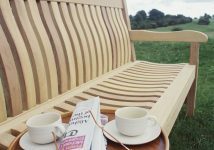 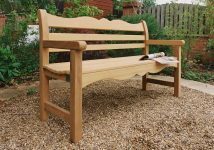 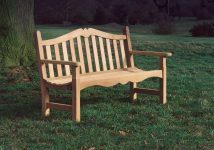 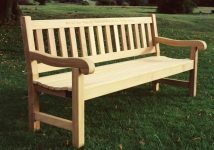 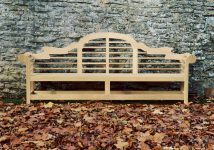 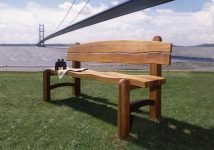 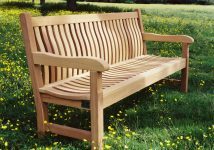 Why not choose from our ranges of Garden Benches, and Outdoor Chairs, as a perfect companion to your al fresco dining requirements. 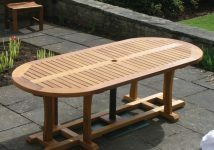 We believe that you won’t find better value in the UK for wooden tables. 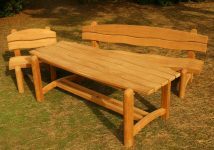 Although we offer an extensive range of garden tables we pride ourselves in our ability to deliver our unique bespoke garden table service. 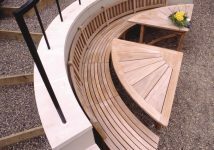 With almost 30 years of experience in the manufacture of garden tables under our belt we have the skill and confidence to realise your vision and craft the perfect garden tables to suit your space. 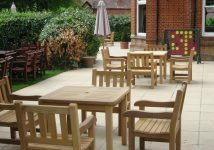 Whatever your requirements, whether you need a patio table for the private garden or pub tables for larger projects such as beer gardens, hotels and restaurants we can meet your brief and deliver on time and on budget. 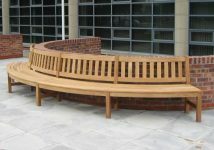 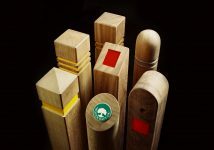 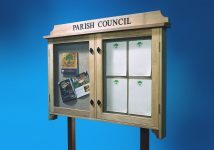 Calls us for an informal chat to discuss your requirements.